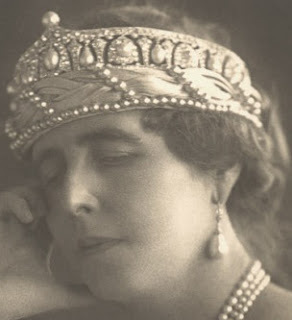 Creation: This tiara was made by Cartier. 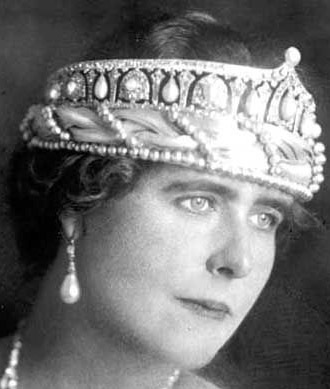 Does this tiara still exist intact? The Romanians and Russians had some of the most opulent and fantastic jewels. So sad they have been sold, dismantled, or lost forever.